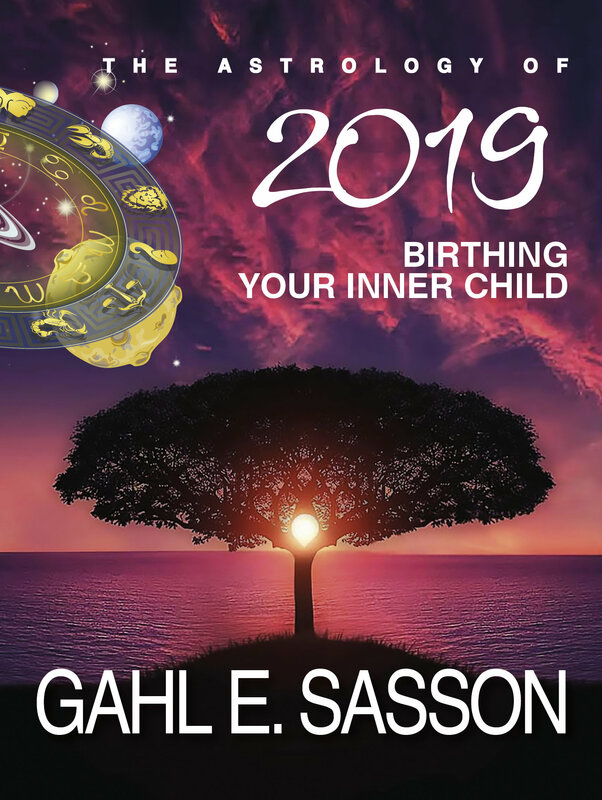 My New Book on the Astrology 2019 Available! I know, I know, it is Mercury retrograde and believe me I know, I am now waiting three hours for a call back from Microsoft to fix issues on my computer and the agent complains that the last week they had over the normal of holiday season malfunctions. But here it is! I started writing it in Madrid, continued in Turkey (Alacati) and finished in Tel Aviv Israel. My new book on the astrology of 2019 is now available on Amazon in print or in e-book. You can also click on the button below or the book cover. If you end up getting it, please write a review. It really helps with the positioning of the book in the endless jungle of info. I made sure it is ready for the Christmas and Hanukkah and Yule and New Year's gifting!